Designed to run up to our Astor Wing Chair, the Astor however goes well with most designs. 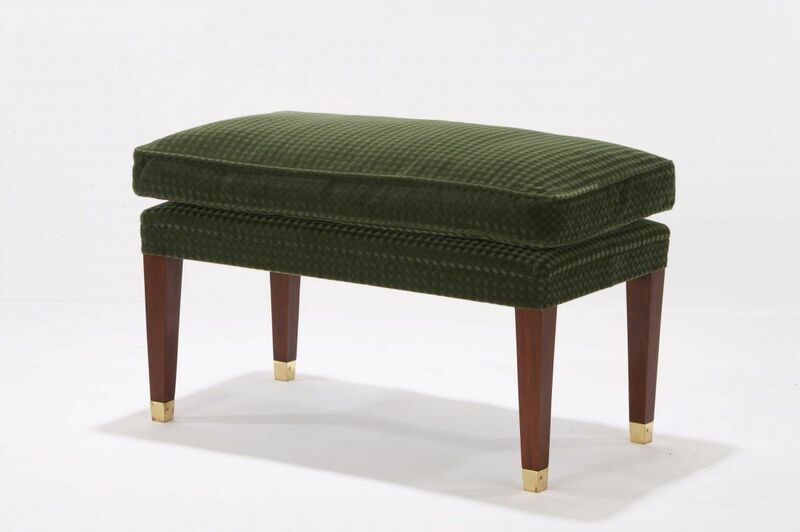 It has a fixed upholstered cushion top which is stitched to the base of the stool. It is finished with piping detail but can be finished with a rope or trim detail. 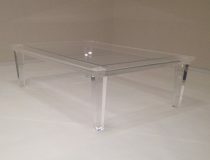 The legs are square tapered and are available with or without castors. Our Astor can be made to any size and you have a choice of over 30 wood finishes to choose from, alternatively we can match to your existing furniture or to a sample you provide. 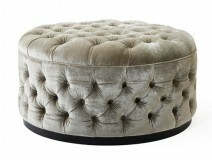 Our Astor stool is very comfortable and you have the option of having a domed fixed top if you want something firmer. It is still comfortable and works well as an occasional seat when you have lots of friends over. To ask a question about the Astor Stool click here. We'll email you the answer as soon as possible. If you have a question about the Astor Stool, fill in the form below and we'll email you the answer as soon as possible.